Create a beautiful home with our 100% natural wood decking. Give your balcony deck a rustic look with our 100% natural wood material. High quality wood decking material enables a relatively higher dimensional stability. Wood decking material is recyclable, helping to preserve eco sustainability. Wood enhances comfort with its natural texture and insulation against heat. 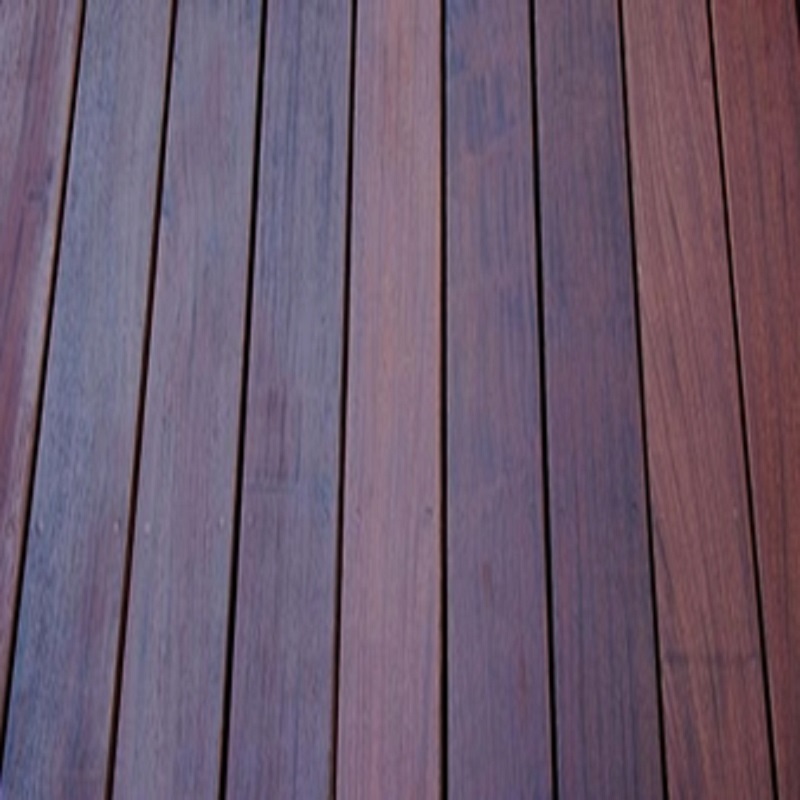 Good wood decking material with a high Janka hardness to ensure weather resistance. Successful installation of Chengal & Iron Wood decking in residential & commercial properties by our decking experts. Colour Range: Heartwood, light yellow, brown. 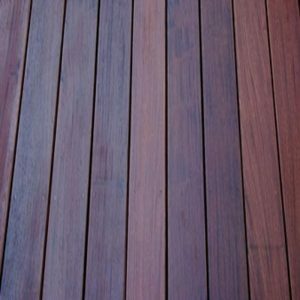 Chengal wood decking is one of the most common wood decking options in Singapore. 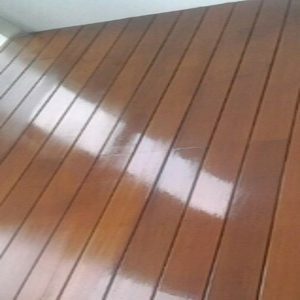 It is important to source for credible decking contractors who can supply home owners with quality Chengal Wood for their decking installation. Colour Range: Light brown to darker brown. Texture: Straight grain, moderately fine texture.